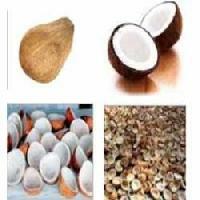 Clients can make payment through online and offline payment methods, with which they are comfortable. Our payment policies are transparent and we do not impose hidden charges. 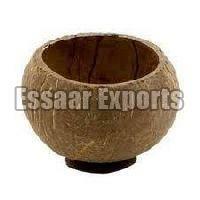 We are from Hosur(India) and engaged in catering to the market with quality products at nominal prices. 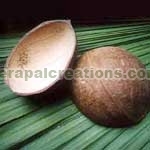 Packaging Details : Each Tikki Cup will be packed with shrink film and 100 in a box. 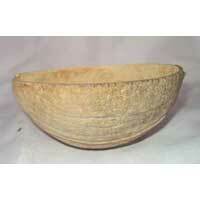 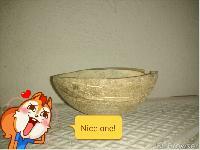 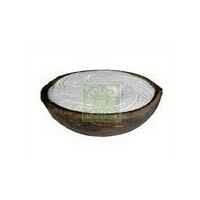 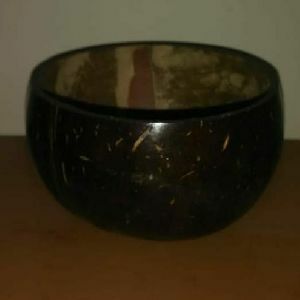 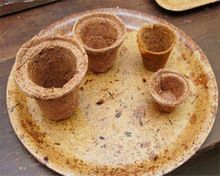 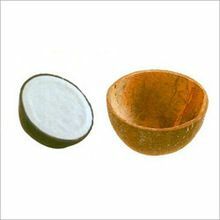 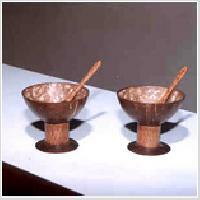 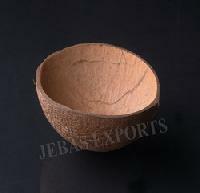 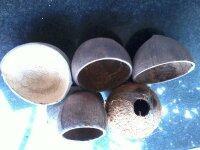 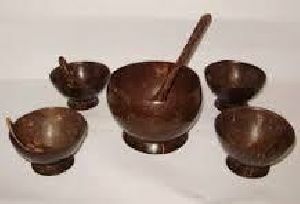 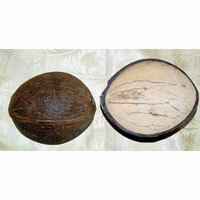 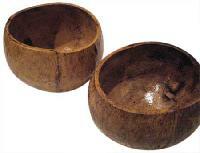 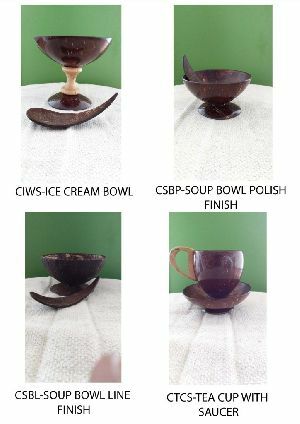 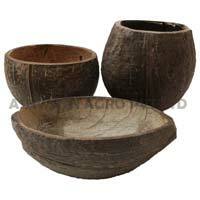 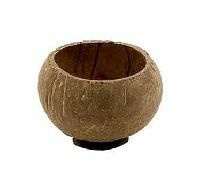 We are offering oval shaped coconut shell ice cream cup. 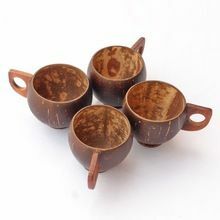 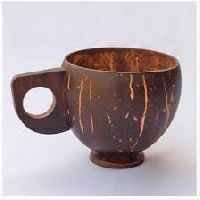 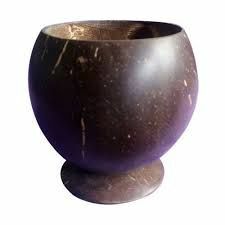 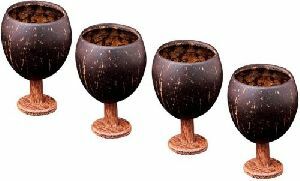 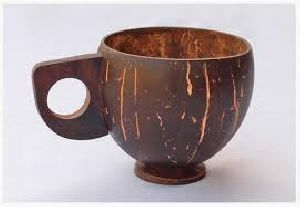 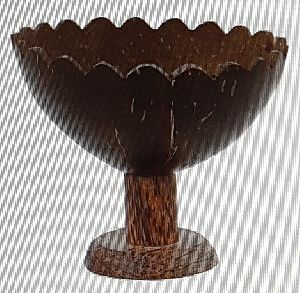 Our oval shaped cup is manufactured from the natural coconut shell, our coconut shell ice cream cups are available in various shapes and designs, our coconut shell ice cream cups can be customized as per the demand of the client.